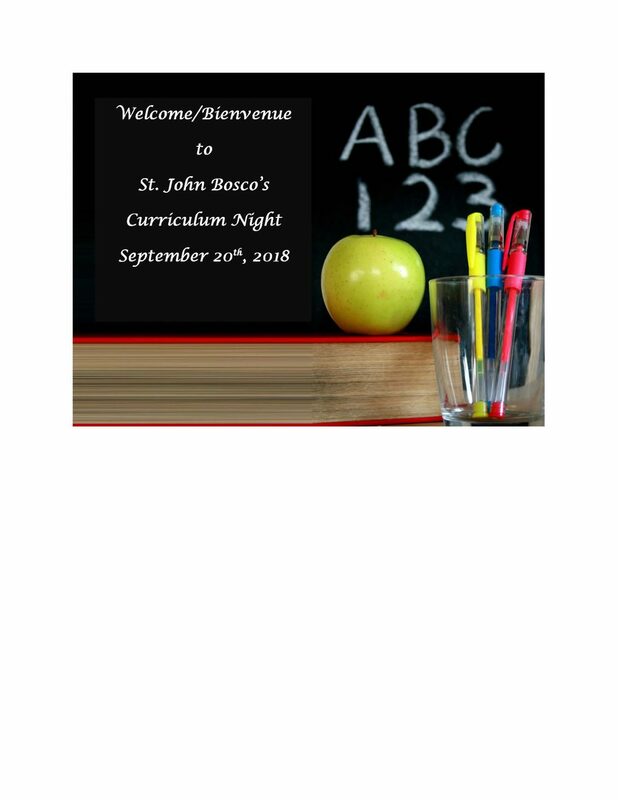 Parents/Guardians: Please join us on September 20th for our Curriculum Night. There will be a Food Truck from 4:00 p.m. – 7:00 p.m. for anyone who would like to purchase dinner. We will gather in the gym at 5:45 p.m. for a brief presentation. 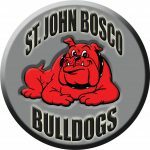 The information sessions are from 6:00 – 6:30 p.m. and 6:30 – 7:00 p.m. in the designated classrooms.